Is Your FI Ready for Black Friday and the Holiday Season? As Black Friday and the holiday season approach, the thought of rising fraud and cybercrime in the wake of the high-profile Equifax data breach can bring on panic attacks for the staff of many financial institutions (FIs). 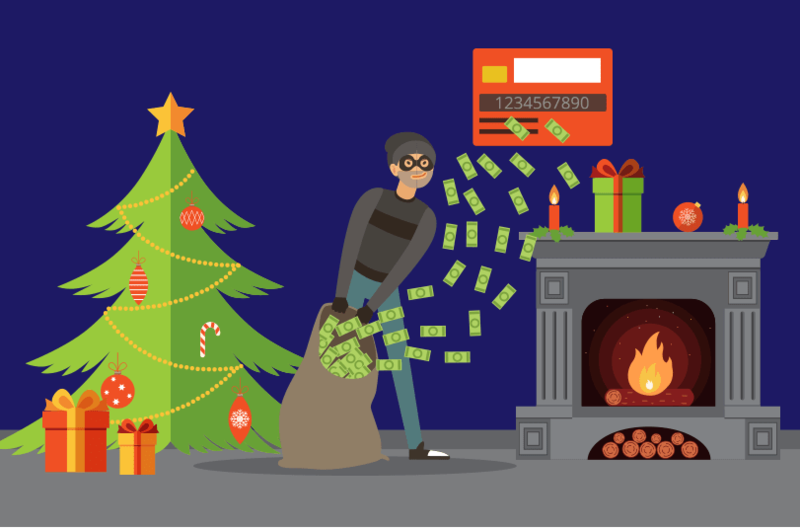 With the high volume of personal data exposed, account takeovers and other fraud events could increase this holiday season, especially with the high number of transactions expected. According to Forbes, consumer spending over the Black Friday holiday weekend alone is expected to be up 47 percent. The protected data exposed in the Equifax breach is beyond inconceivable: upwards of 145 million Americans had their data exposed over a period of months. And while many consumers have moved to safeguard their information since the news broke, identity theft linked to the breach is likely, according to industry watchers like PaymentsSource and CSO. As fraud threat heightens, so, too, does the potential for an influx in fraud claims. For banks and credit unions relying on a manual, paper-based approach to manage disputes related to credit and debit cards, ATMs, and ACH, the current threat environment should pose concerns. Not only does a manual, paper-based approach result in mistakes and lost time, taking staff away from other business-critical activities, it can open the door for fraudsters to take advantage of a resource-constrained institution. In a worst-case scenario, the mounting costs and reputational damage that can occur from inefficient dispute management will undermine an FI’s growth prospects. An automated approach will help make the holidays less stressful—and a lot brighter—for account holders and FI staff. Leveraging technology makes the dispute management process more efficient, and equally important, lessens staff workload and stress. Combine automated dispute tracking with robust reporting and an FI has better means to meet compliance requirements, too. Centrix Solutions, a Q2 company, offers a dispute management system that encompasses debit cards, ATMs, ACHs, and remittance transfers for Reg E compliance. CentrixDTS™ enables an FI to scale dispute processing without a tremendous burden to staff. Additionally, customer service is enhanced with a streamlined experience for front line staff and customers. Learn more about CentrixDTS here. Beware The Breaches—and Happy Halloween from Q2!